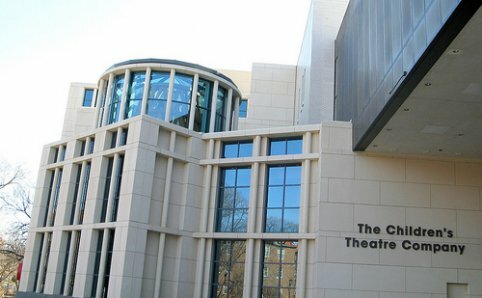 Minnesota offers a rich arts and theaters scene, many of which can be found in Minneapolis, Saint Paul and the surrounding Twin Cities metro area. Looking for a night of laughs? 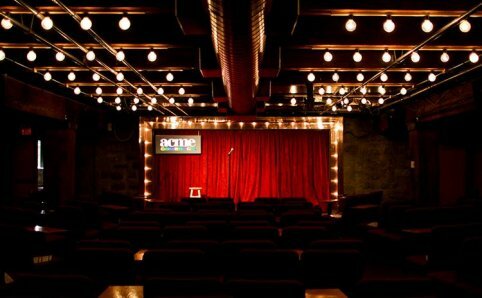 There’s a handful of comedy clubs to choose from. Want to see a Broadway play but not travel to New York? 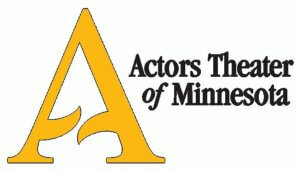 Twin Cities theaters offer season after season of popular Broadway shows that you can’t pass up. 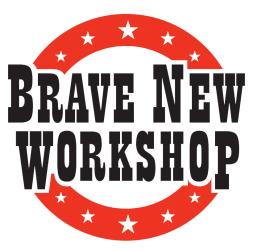 Brave New Workshop is the longest running satirical comedy theatre in the United States. They perform original sketch comedy and improv on everything from current events to love and everything in between. You can also try your hand with improv at one of their classes. 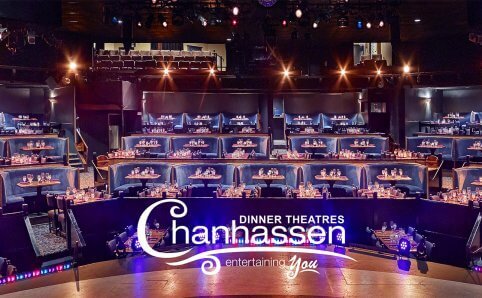 Chanhassen Dinner Theatres is one of the nation’s largest dinner theatres. 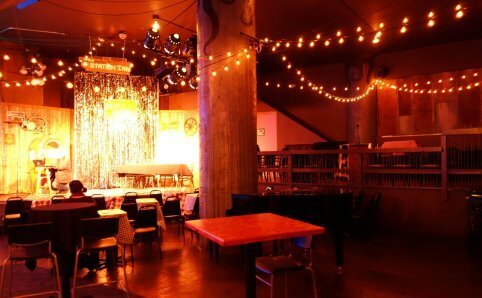 Their multiple stages bring an array of performances to the theatre such as improv comedy, musicals, live music, and cabaret. Enjoy a table side dinner service during the show! 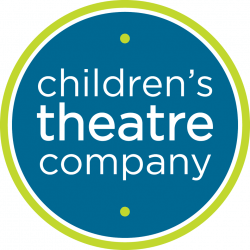 Children’s Theatre Company creates theatre experiences for the entire family by adapting children’s classic literature and storybooks into amazing and enthralling stage productions. 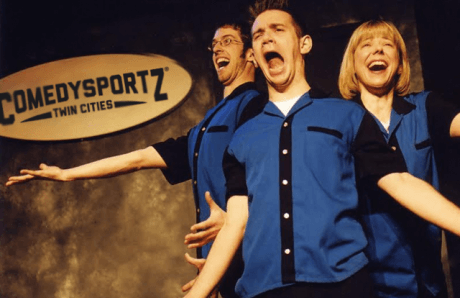 ComedySportz is an improv comedy club where everything is improvised; no scripts or pre-planned scenes. Your interaction and input makes the show different every time you visit. First Avenue and 7th St Entry is a live music lover’s dream. 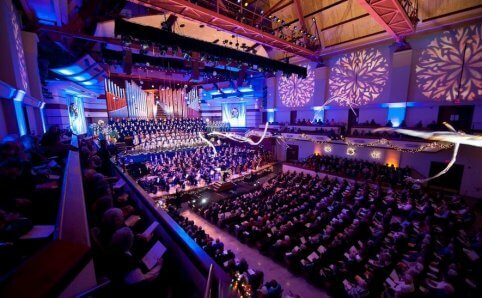 With two separate performance spaces in one building, the historic venue offers something for everyone. 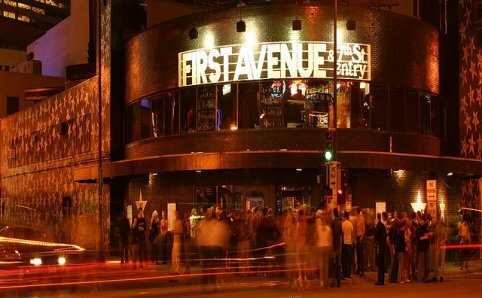 First Avenue is more than just four walls, a soundboard, and a stage; it is the epicenter of live music and entertainment in Minneapolis. 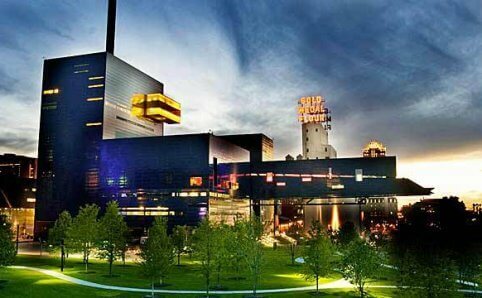 Guthrie Theater, overlooking the Mississippi River with stunning views, is an American center for theater performance, production, education, and professional training. One of their most popular productions is A Christmas Carol, taking place during the holiday season. 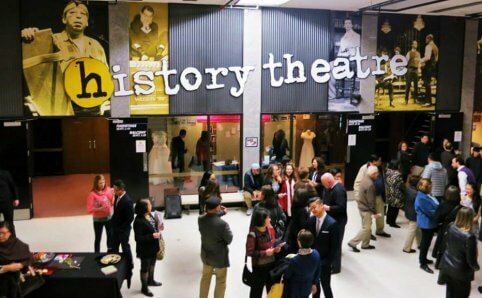 History Theatre offers an annual season filled with excellent plays and musicals. Their performances explore Minnesota’s past and the diverse American experience. They are a three-time IVEY Award winning theater and is recognized nationally as a leader in producing historical work.